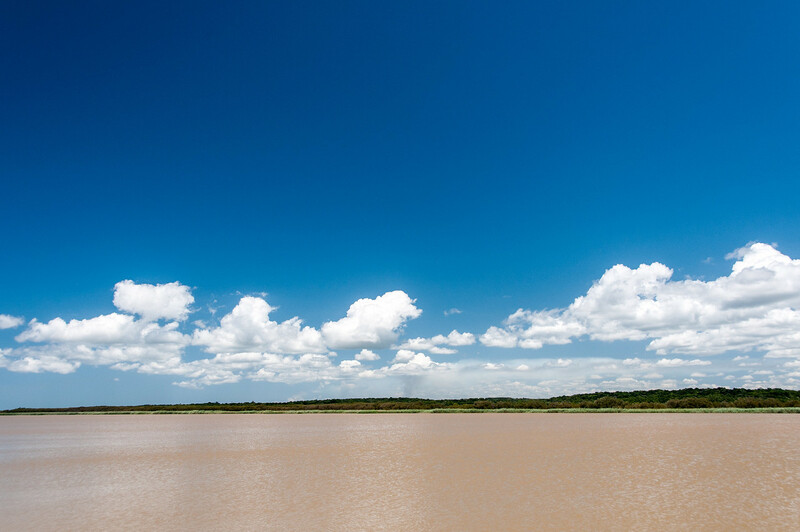 The iSimangaliso Wetland Park is one of the outstanding natural wetland and coastal sites of Africa. Covering an area of 239,566 ha, it includes a wide range of pristine marine, coastal, wetland, estuarine, and terrestrial environments which are scenically beautiful and basically unmodified by people. These include coral reefs, long sandy beaches, coastal dunes, lake systems, swamps, and extensive reed and papyrus wetlands, providing critical habitat for a wide range of species from Africa’s seas, wetlands, and savannahs. The interaction of these environments with major floods and coastal storms in the Park’s transitional location has resulted in continuing speciation and exceptional species diversity. Its vivid natural spectacles include nesting turtles and large aggregations of flamingos and other waterfowl. The property consists of 13 separate but contiguous conservation units totaling 239,566 ha including some 85,000 ha of marine reserves. Its history of conservation management dates back to 1895 when the first reserves were created by the Zululand Government, and later proposals for titanium sand mining were rejected. Ongoing integrity issues include the protection of catchment area and regional development (upstream water abstraction, agricultural practices, and road construction); land claims (which may result in further boundary issues); resource harvesting and local community issues; and restoration of degraded habitats. A unified management system for all 13 components was also requested. The park is not inhabited by people apart from six small townships in the Kosi Bay Coastal Forest Reserve. There are also two villages (Makakatana and St Lucia Estuary) which are enclaves within the Park but not part of it. About 100,000 people from 48 tribal groups live in villages surrounding the Park and community conservation programmes are key to minimizing conflicts and maximizing benefits. A progressive neighbor-relations policy fosters good relations with communities who live near the Park to ensure that they derive direct benefits from the protected area such as free access, business, and employment. iSimangaliso was the first world heritage site in South Africa, having been inscribed to the list in 1999. 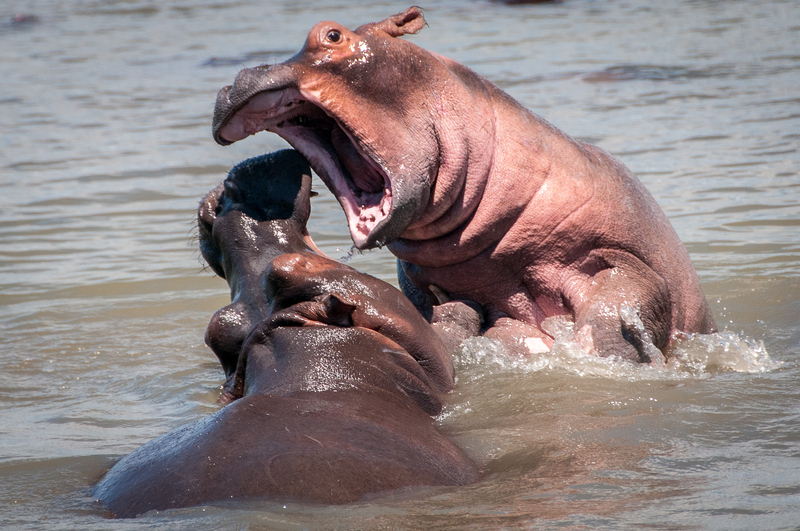 Just a 2.5-hour drive north of Durban, it offers one of the best opportunities to view hippos in all of Africa. During my two days in St. Lucia, I saw hippos, cape buffalo, zebras, warthogs, eagles and antelope. The wildlife was abundant and in a very different environment than where you would normally take an African safari. Even though most people (including myself) only visit the area around St. Lucia, the world heritage area extends all the way up to Mozambique, making it one of the largest protected areas in South Africa. Kruger National Park gets most of the attention in South Africa because it is an opportunity to view the big five, but iSimangaliso should be on everyone’s list as well. The animals and environment are different but no less impressive. 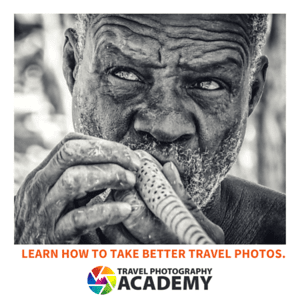 Given its close proximity to Durban, it should be considered part of your South African adventure. The iSimangaliso Wetland Park is a natural UNESCO World Heritage Site in South Africa. It is located in KwaZulu-Natal and was established in 1895. However, it was inscribed in 1999 during the 23rd session of UNESCO. This park was once known as Greater St. Lucia Wetland Park. This park is located about 275 kilometers from Durban, South Africa. The iSimangaliso Wetland Park is the third largest protected area in South Africa. The site spans 280 kilometers of coastline and consist of natural ecosystems. The park is currently governed and maintained by the iSimangaliso Authority. iSimangaliso Wetland Park was recognized by UNESCO due to its rich biological diversity. It is a natural beauty and features unique ecosystems concentrated in a small area. The high level of diversity for the flora and fauna species is due to the different types of ecosystems that are present in the park. Some parts of the park feature coral reefs, while others consist of wetlands, savannas, and subtropical dune forests. 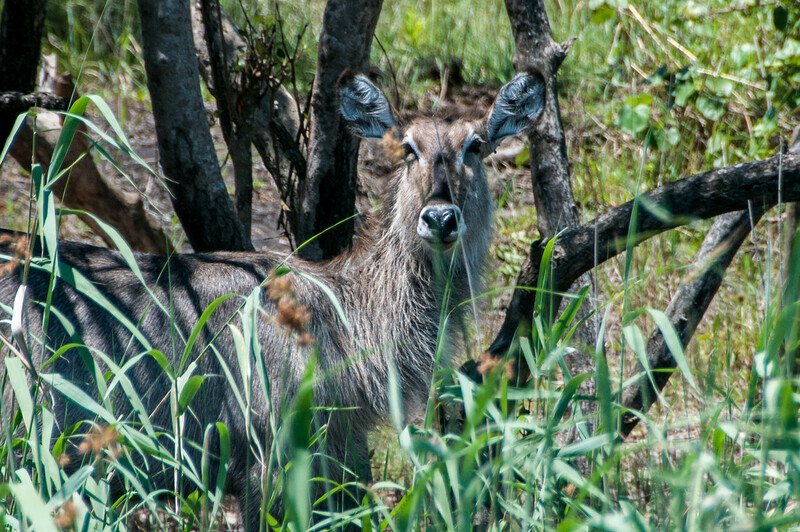 There are also several animals that have formed a habitat in the iSimangaliso Wetland Park. These animals include black and southern white rhino, elephants, buffalo, and African leopard. In the water, there are plenty more animal species that inhabit the park such as marine turtles, whales, dolphins, and turtles. There are 800 hippopotami and 1,200 Nile crocodiles that call this park home. Meanwhile, the African lions were re-introduced to iSimangaliso Wetland Park in 2013. Since being named as a UNESCO World Heritage Site, iSimangaliso Wetland Park has drawn tourists in. Thankfully, there is more than the just natural beauty that is found in the area. There are several activities for tourists to do and enjoy while in the park. You can try boat cruises, game viewing, hiking, whale watching, kayaking, and fishing in this park. The truth is, I got very lucky. 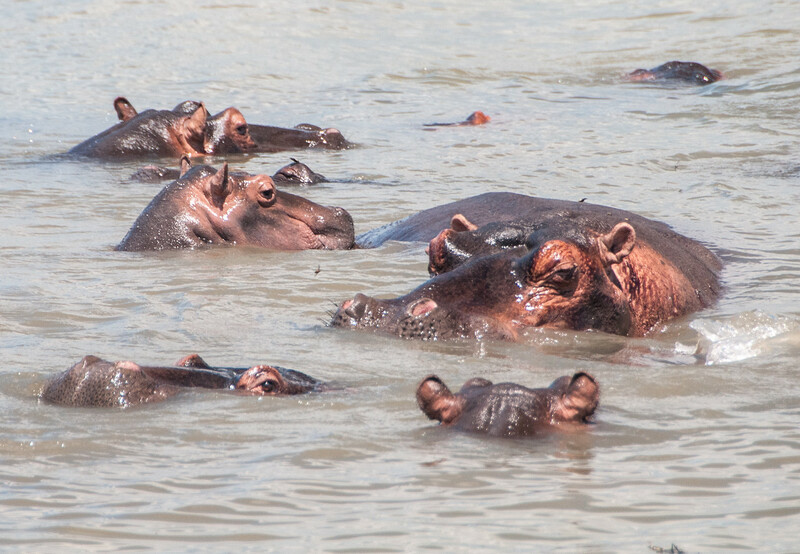 We saw many hippos, but most would just sit there with their eyes and nostrils out of the water. However, we came upon two young males that were play fighting with each other. They were doing it for 30 minutes, right in front of our boat! 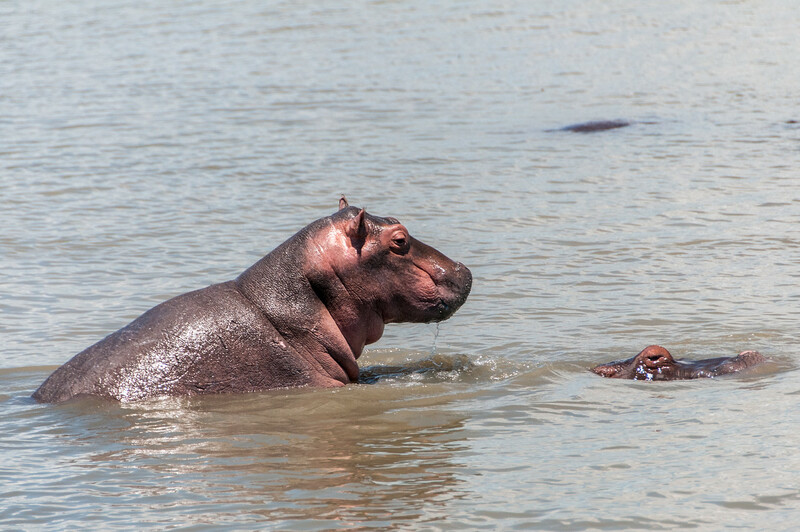 Had it not been for that, you’d be seeing a photo of a hippo with nothing but its eyes out of the water.